Father’s day? Why not a “Pata negra” ham gift? Home » Bellota ham » Father’s day? Why not a “Pata negra” ham gift? The third Sunday from June is celebrated the Father’s day in lots of countries. Check the list here. In Spain is celebrated on the 19th of March, Saint Joseph day. Which are the most commnon gifts for father’s day? 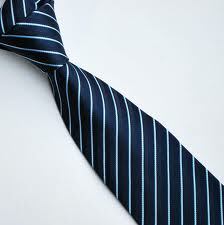 During along time ties were a tipical gift for the father… or a pen!!! Nowadays it’s a bit out of fashion all this gifts… few people wear ties and we write on the mobile. 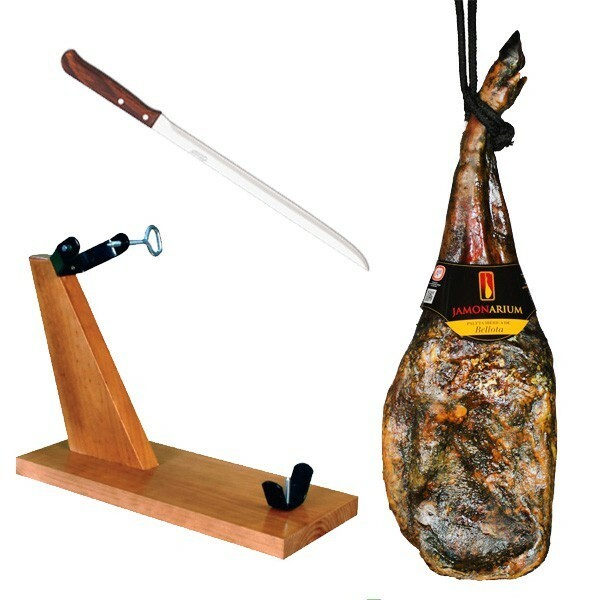 We propose you a special and great gift for your father, a Spanish ham! 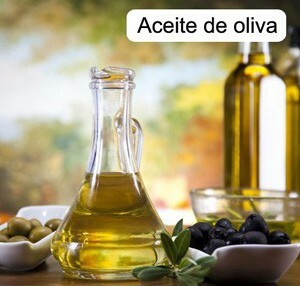 See some information about Spanish ham here. It’ s perfect gift, everybody love Pata negra ham and it can be shared with friends and family… and it last for a while!!! Check how to buy online a pata negra gift here.